In accordance to your wishes, and emails you sent to us, we tried to find good sources for the review of the best off road SUV. 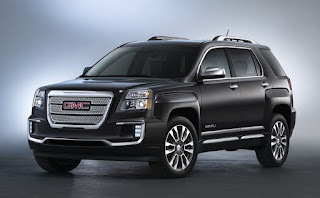 We found one SUV car review site from which we took informations for you. 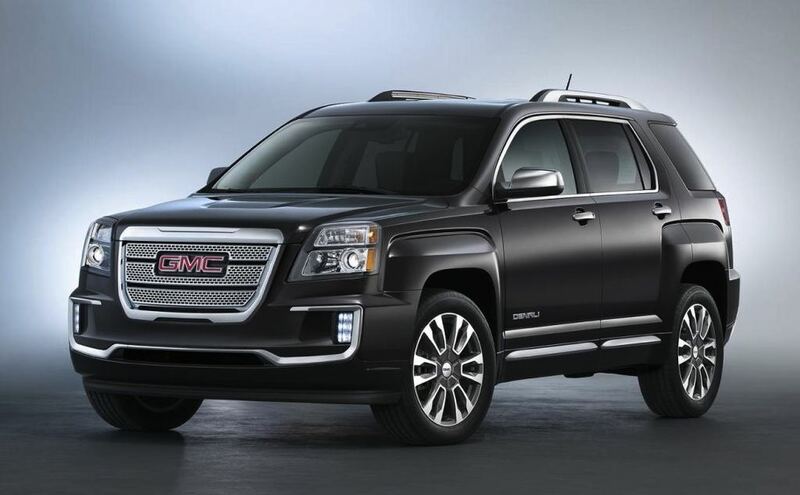 We will add to this list 2016 GMC Terrain for sure, because this American best is real all around vehicle. 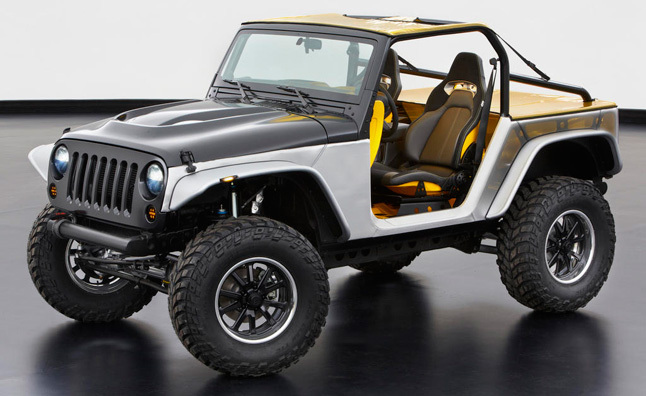 And of course 2016 Jeep Wrangler. 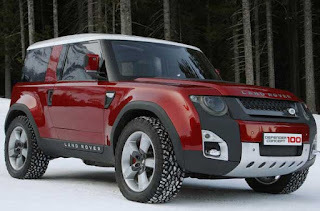 This beauty is made for off road drive. What is your opinion? Write to us!